Scott Building Co were appointed as Specialist Contractor for the new build extension to this ‘A’ listed residential catholic seminar in the centre of Edinburgh. Work required a single storey new build of approximately 450m2 and refurbishment of the existing ‘A’ listed structure. 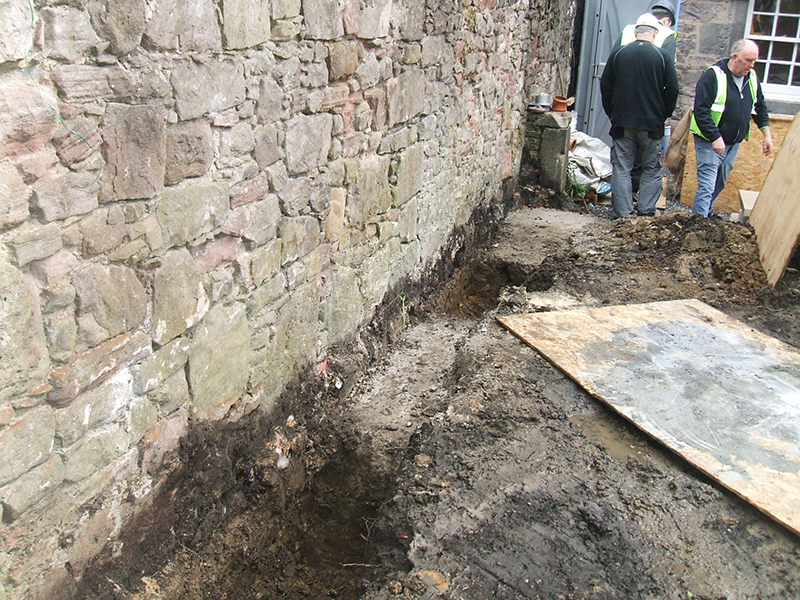 The works required close cooperation with the user and adjacent residents as access was difficult. 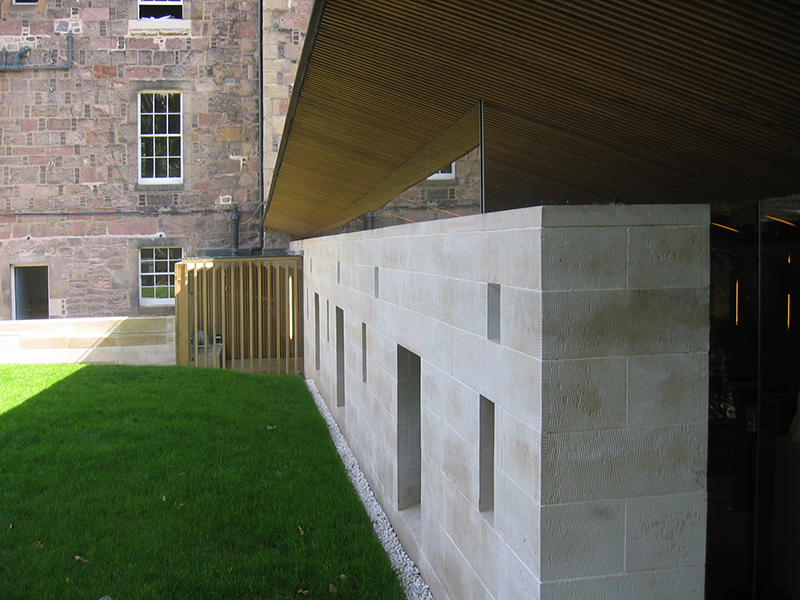 Scott Building Services undertook the completion of the high quality stonework to the new building and refurbishment of the existing. Scott Building Company worked closely with the architect on the project using their technical skills to advise and solve interface and build problems to meet historic and quality requirements . 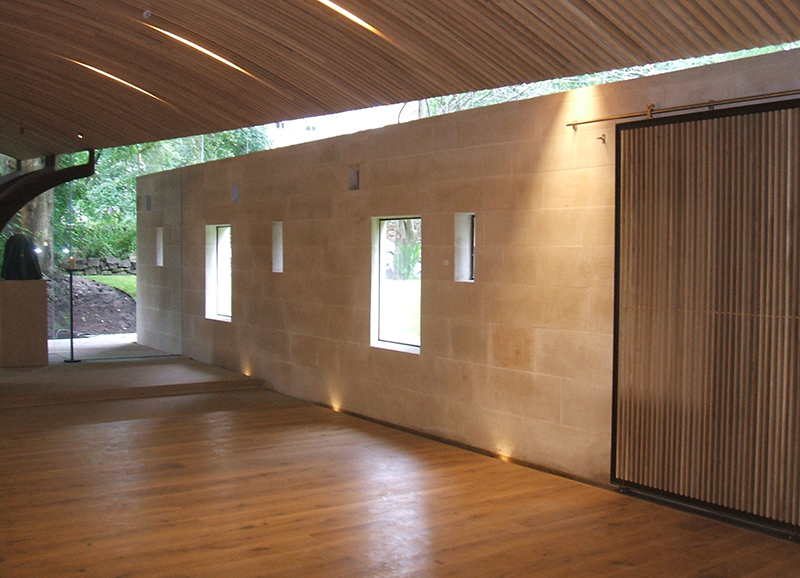 The achievement of our quality approach saw the ‘Chapel of St Albert the Great’ receiving an RIBA National award in 2013.